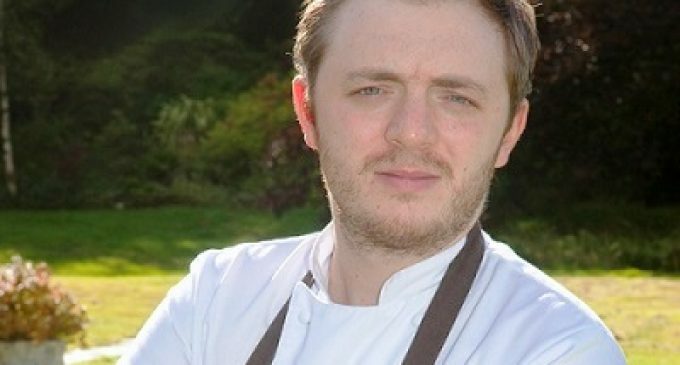 The Isle of Eriska Hotel, Spa and Island has announced its first Michelin Star. The CIS Excellence Awards-winning establishment, situated at Benderloch, near Oban, benefits from a well known, 3-AA-Rosette restaurant headed up by Ross Stovold (pictured), and is frequented by both guests and non-residents alike. Visit www.eriska-hotel.co.uk for more information and to book a table.